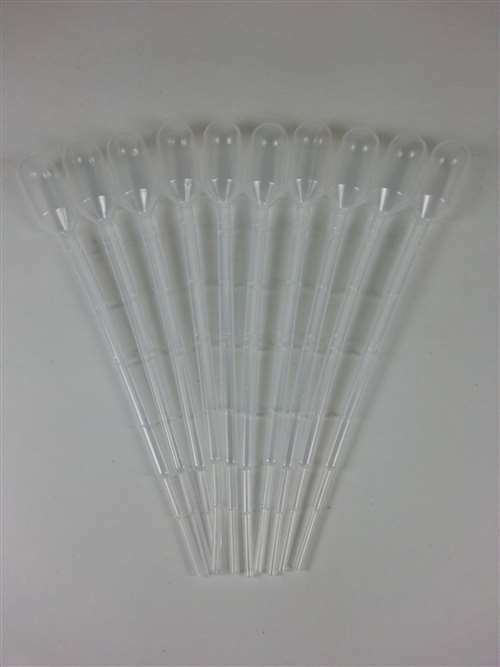 3 ml plastic disposable pipette droppers. Easily take small solution samples. 10 per pack. 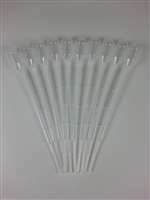 Since these are plastic droppers, they are not for use with boiling liquids.